Diners may choose to use the mobile app from their favorite fast food joint for a number of reasons: to easily customize their meal, to ensure they don’t have to wait in long lines to order, or to get in and out of the joint in a flash. One thing these customers likely don’t count on is having the charges for a month’s worth of app orders cleared on the same day, resulting in an overdrawn bank account through no fault of their own. But that’s exactly what Consumerist reader S. says happened last month after he made several trips to his local Minnesota Taco Bell for orders placed through the company’s mobile app. 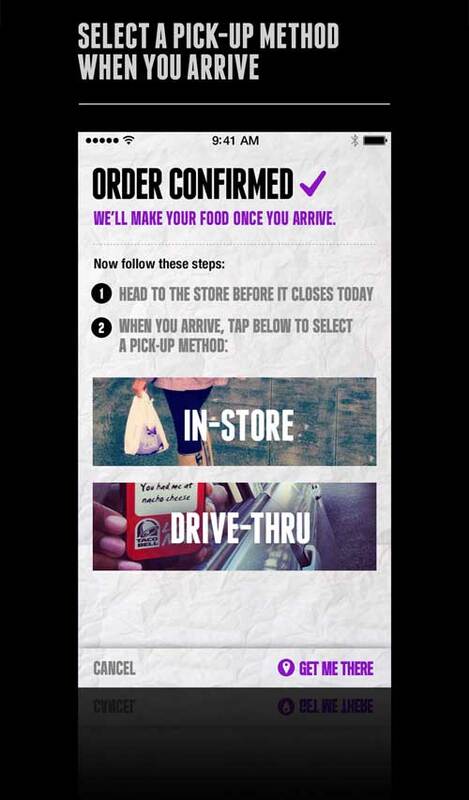 “I use the Taco Bell app, as it is quite handy, easy to customize my food, a breeze to pickup, and best of all, I don’t have to talk to someone who inevitably gets my order wrong,” S. wrote to Consumerist about his affinity for the fast food company’s app. But his love affair with TBell came to a screeching halt in late October, when he awoke to find his bank account in the red. Even though S. loves Taco Bell, he assures us he didn’t sleep-drive to the restaurant and place 13 separate orders. Instead, he says a look at his account with the restaurant showed the company’s mobile payment processor never actually charged him for the previous orders placed through their mobile app. In all, S. says he incurred $210 in overdraft fees directly related to $124.35 in orders that processed at the same time, meaning his account unexpectedly dropped $334.35 in a matter of a few hours. “I know that I am partially at fault here, but even if I was mostly diligent with keeping track of these purchases, I still doubt I would have noticed an $8 purchase falling off my account because the processor didn’t actually charge it,” he says. 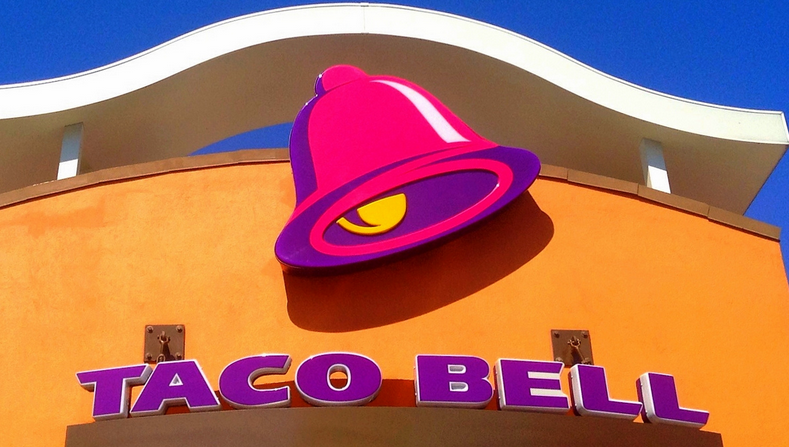 S. told us that attempts to contact both Taco Bell and the local franchisee by phone, email and Twitter appeared to be fruitless. Consumerist reached out to Taco Bell on behalf of S. and the company quickly jumped into action to remedy the situation. A member of the company’s Mobile App team reached out to S., refunding all the purchases that were charged and providing him a $50 gift card for his troubles. While the company wasn’t able to do anything about the overdraft fees, S. tells us that his bank reversed the charges after the Taco Bell debits were reversed. In fact, a team member told S. the issue was related to an upgrade of the company’s Mobile App system that resulted in all dormant charges going through at once. Still, the company didn’t provide him with a reason for why the charges were sitting there in the first place. Our colleagues at Consumers Union say the terms are likely enough to keep the customer on the hook for the cost of the transactions, but that a month to process them seems outrageous. This isn’t the first time we’ve heard of a fast food company processing a huge dump of payments all at once. In 2014, we told you about an Arby’s customer who saw six months’ worth of purchases charged to his account at once. So what’s the moral of S.’s story? A few things, according to our Consumers Union colleagues: Always be vigilant about checking your bank accounts to make sure charges are going through correctly and be cognizant of your bank’s overdraft policies.